Published 13th October 2013 by Jon Scaife & filed under Web Technologies. 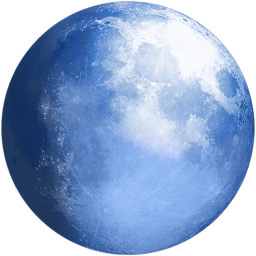 I’ve been using Pale Moon for sev­er­al weeks now and have found that it works just as well as Fire­fox did. It is also fully com­pat­ible with all of the plu­gins and addins that I use for Fire­fox. Unlike most oth­er 3rd party builds of Fire­fox it doesn’t share a pro­file with Fire­fox, so you can keep Fire­fox along­side without mix­ing pro­files. For any­one look­ing for a 64bit ver­sion of fire­fox I can highly recom­mend it. Woah! I’m really lov­ing the template/theme of this web­site. It’s simple, yet effect­ive. A lot of times it’s chal­len­ging to get that “per­fect bal­ance” between usab­il­ity and appear­ance. I must say that you’ve done a amaz­ing job with this. In addi­tion, the blog loads super fast for me on Inter­net explorer.